Golf activities are a big part of tourism in Saskatchewan. Most golf clubs in Saskatchewan have websites and use the internet to their advantage when it comes to advertising and marketing their facilities, but most won’t realize they are missing out on potentially 1.5 million more customers. Tourism Saskatchewan offers free business listing opportunities on their website to promote the province’s tourist attractions, including golf clubs. The TourismSaskatchewan.com website receives over 1.5 million unique visits annually. Economically speaking, in 2017, Saskatchewan saw 4.8 million overnight visits generating $984 million in spending. Of those totals, 283,000 visits involved golf as an activity. Tourism Saskatchewan Manager of Marketing, Amy McInnis said the province’s abundance of lakes draws people to Saskatchewan, and golf is a factor for visitors. “A large draw, especially for Albertans, is camping, summer products, those types of experiences. They are drawn to the lakes; they don’t have the abundance of lakes that we do, and they are likely to include golfing into as part of the overall experience. 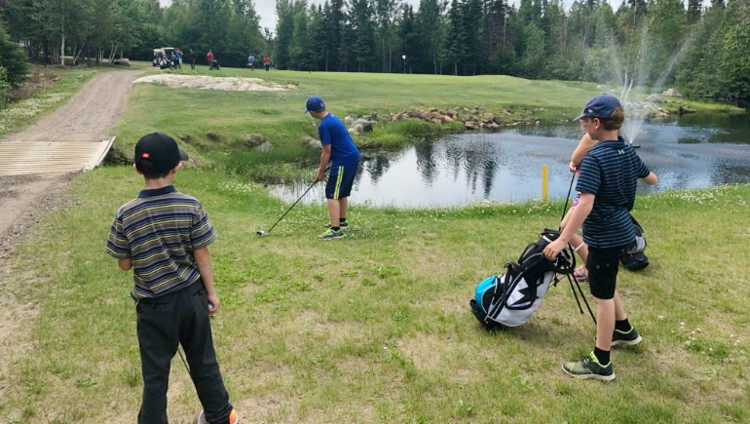 If they are coming to camp for a week in Prince Albert National Park, they are likely to pursue golf opportunities if they are interested,” McInnis explained. Of the overall economic impact of $984 million, $71.7 million involved the game of golf. Golf Saskatchewan and Tourism Saskatchewan believes those numbers can grow with potential collaboration between member clubs and the use of Tourism Saskatchewan’s website. McInnis said tourist attractions have seen benefits over the years by utilizing their site. There is also an industry website (Industry.TourismSaskatchewan.com) that offers tips on how to brand your tourist attraction to align with the tourism brand for the province. The three brand categories are Land and Sky; Time and Space; and Community. The website also provides “Top 5 Tips” for improving their business or facility through marketing, photography tips, and digital marketing. The consumer website, TourismSaskatchewan.com, features free business listings for operators that allow up to eight photographs. Tourism Saskatchewan Manager of Communications, Elizabeth Braitenbach, said they encourage golf clubs to reach out to them and use the site to enhance visitors. Another feature Tourism Saskatchewan offers is a Co-operative Advertising Program (CAP). 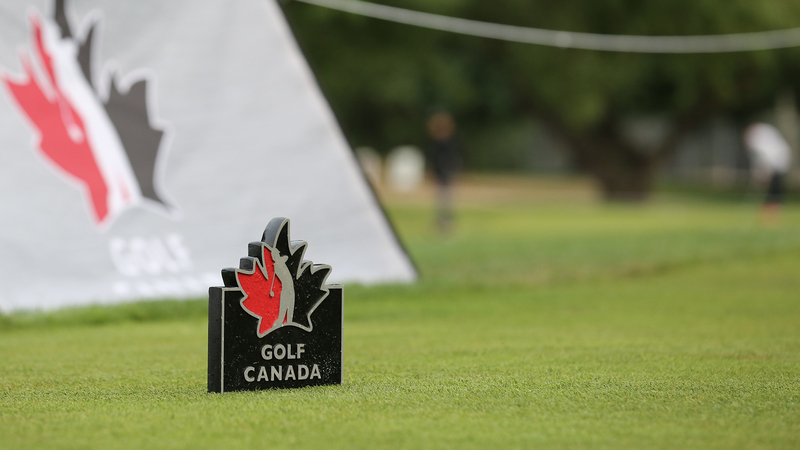 According to Tourism Saskatchewan Events Manager, Tyler Lloyd, all public golf courses in Saskatchewan would be eligible to apply for the program. Successful CAP applicants may receive up to 50 per cent cost sharing of advertising. Individual golf courses can utilize the program, however, Lloyd suggests teaming up as a region could be a more impactful route to promote courses. There is some urgency involved to benefit from CAP as the deadline to apply is February 28. Contact Tyler at 306-787-5525 or by email at tyler.lloyd@tourismsask.com. To place your free business listing on the TourismSaskatchewan.com website, phone toll-free 1-877-237-2273 or email information.updates@tourismsask.com. To place a Travel Offer on the TourismSaskatchewan.com website, contact Belva Schlosser at 306-787-5488 or email belva.schlosser@tourismsask.com. Tourism Saskatchewan also provides funding for tourism operators to attend tradeshows or conferences that align with the Saskatchewan tourism organizations strategy. For more information on that initiative, contact Amy McInnis at 306-787-2199 or amy.mcinnis@tourismsask.com.